Transition. For some women it is a welcome visitor. For others…an unwanted guest. Transition can appear as a move to a fresh new city or a bold leap into a new career. Transition can also be the end to a relationship or kids going off to college. Are you a woman in transition? If so, we’ve got you covered. Good or bad, life changes can take their toll on our appearance. 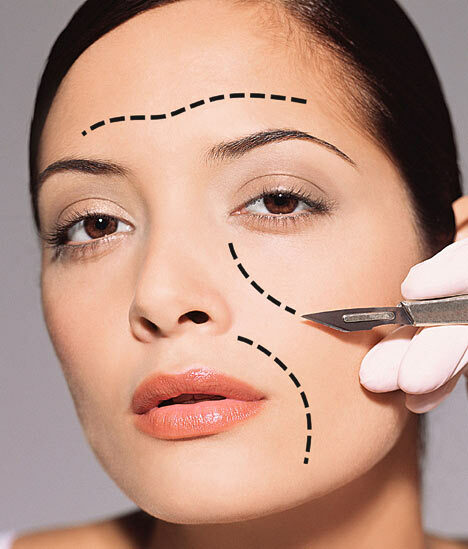 To keep up with the physical changes transition brings, many women turn to cosmetic procedures. At Anand Medical Spa in NYC, we believe that beauty is a journey, not a destination. We offer a full range of non-surgical services to keep you aging gracefully throughout life’s many transitions. The following are just some of the rejuvenating services we offer. All procedures are performed in our Park Avenue office with myself, and can be done in less than one hour. Ladies, whether its a little or a lot that you need, you can stay on top of your game…without going under the knife. Botox is the number one non-surgical aesthetic procedure performed in the United States. Botox is an effective treatment for smoothing wrinkles in several places including frown lines, crow’s feet, and forehead lines. Typically, administering Botox takes 10 minutes or less and results can be seen in 3 to 10 days. Dermal Fillers are another exciting offering at Anand Medical Spa. We offer Juvederm®, Restylane®, and Perlane®. Areas such as the laugh lines, lips, and cheeks can lose volume as we age. By injecting a hyaluronic acid-based filler under the skin, volume is restored resulting in a more youthful appearance. For more information on dermal fillers, visit the information page on our website. You may have heard about Ultherapy in the news lately. Celebrities are raving over this revolutionary procedure’s ability to lift and tighten the skin without downtime. Anand Medical Spa was among the first locations in NYC to offer this procedure. Ultherapy is the only FDA-approved non-invasive treatment for lifting the skin on the neck, chin and brow. Whether you are in the need of a little tightening or wanting to stay ahead of the game, book your consultation today to determine whether Ultherapy is right for you. All services at Anand Medical Spa in NYC are performed by a Board Certified Physician. Book your consultation today and let us help you stay on top of your game without surgery! Call 212-653-0366 and Book Your Ultherapy Appointment Today and Enjoy Our Fall Special: Up to 50 Free Units of Botox with your purchase! A $1,000 Value!